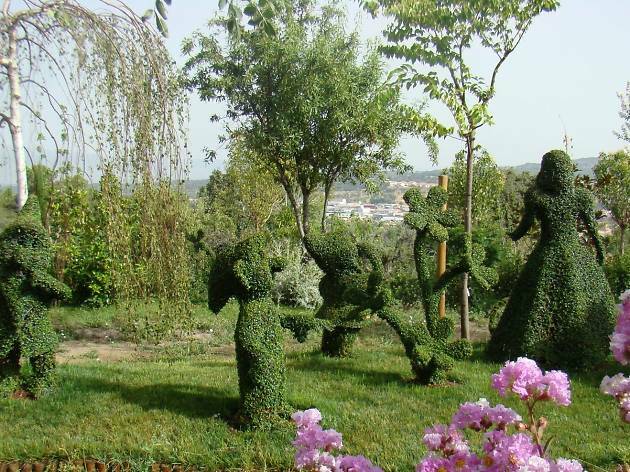 If you loved Edward Scissorhands and the wonderful sculptures and hedges, you can't miss out on this park, "a unique botanical garden in Europe", according to its promoters. 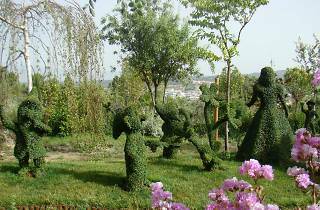 The Enchanted Forest, as its name suggests, is a place of dreams and fantasy that will delight children and those not so young, with more than 300 green sculptures of dragons, princesses, bonsai and mazes. You can't miss out on this place with one of the few natural waterfalls in the Western Sierra. It’s very magical, surprising, and even dream-like. Don’t forget, there are also picnic areas with chairs, tables and microwaves, so you can bring your own food and dog, if you want (unlike theme parks). Although, the entrance fee isn’t cheap, if you're attentive, they tend to post promotions on Facebook.